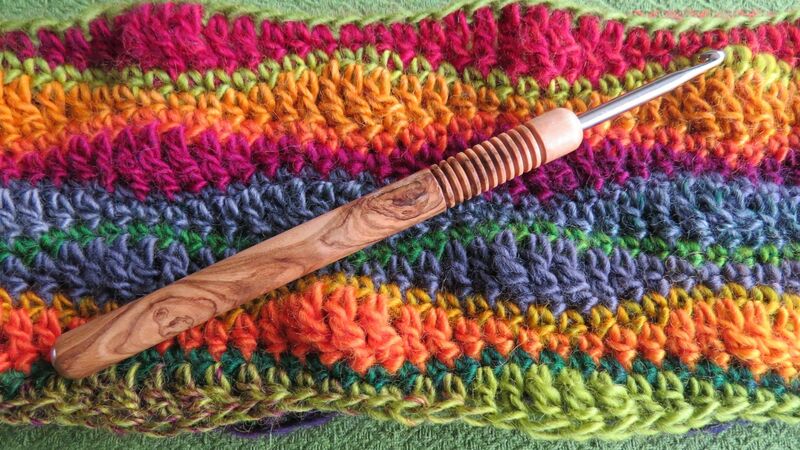 We just love these beautiful crochet hooks! 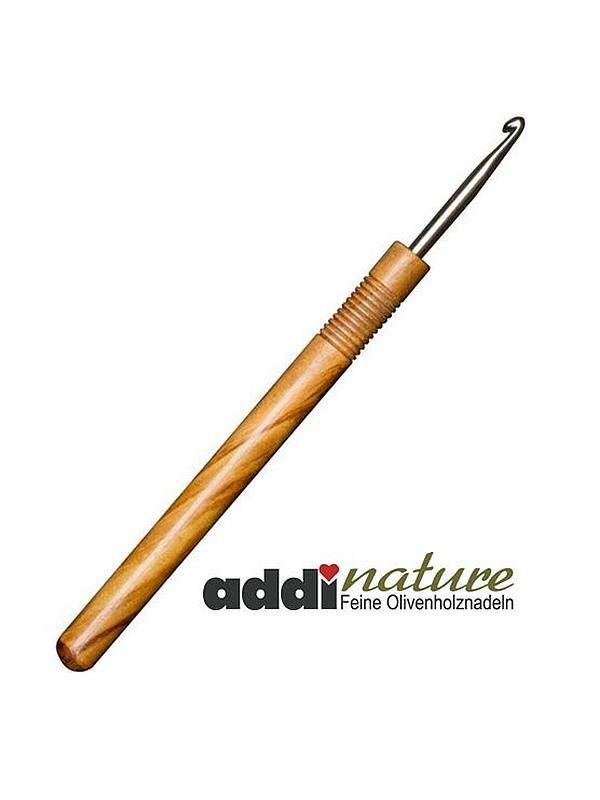 AddiNature Olive Wood has now been fashioned into a crochet hook handle. The extra-long handles are solid, do not slip and are an absolute pleasure to hold. They have a gorgeous grain with unique patterning - no hook is the same. Based on the popular 148 Comfort Hook design, these offer customers a different handle made from an exceptional and sustainable wood. The surface has been finished with natural waxes. Available in all sizes from 2 mm to 6 mm. Exciting new hooks. Made In Germany.